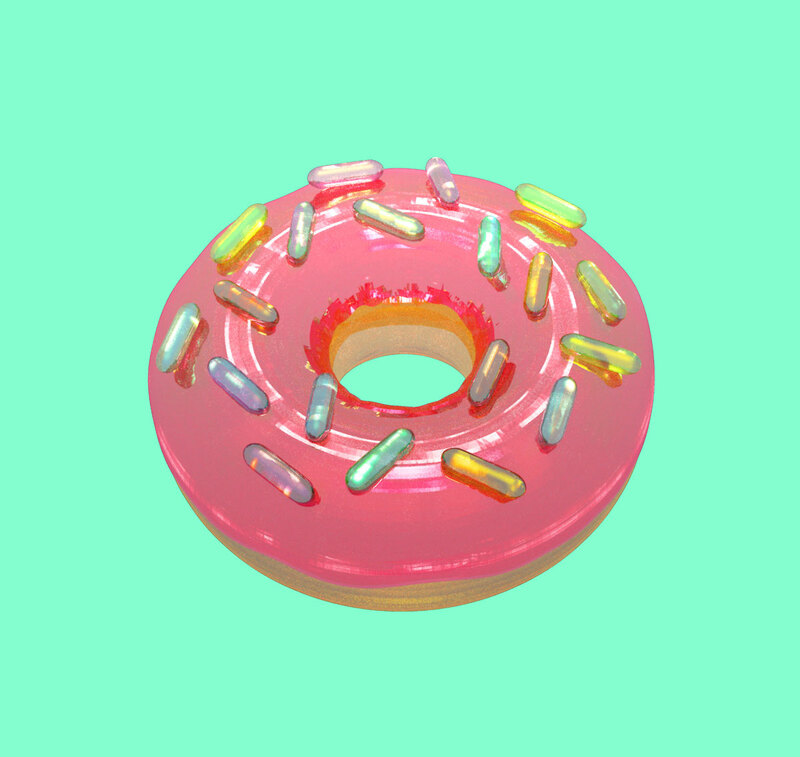 I just felt like making some digital donuts. Also, shaders are interesting and Blender crashed at the end. So yea.